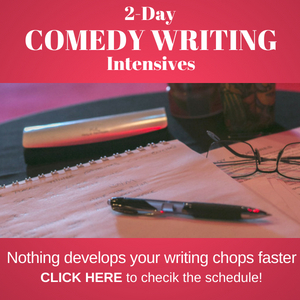 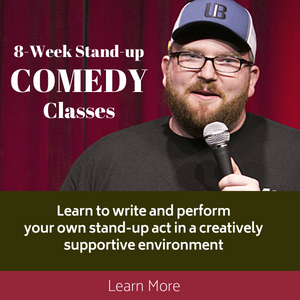 Is Stage Time the “Only Way” to Learn Comedy? 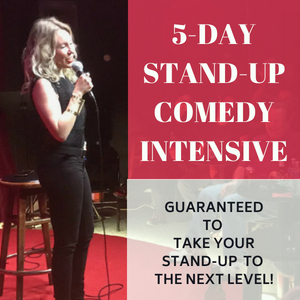 I just got an email from someone who said, “The only way to learn stand up comedy is stage time.” That’s a common response, but is it really well thought out? 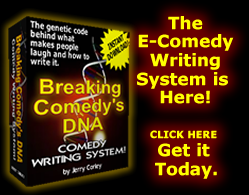 I would have to say, “No.” If the comedian is like a surgeon . 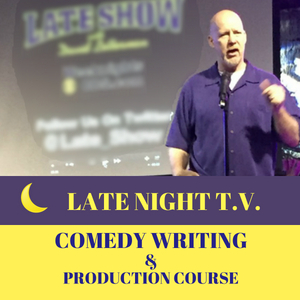 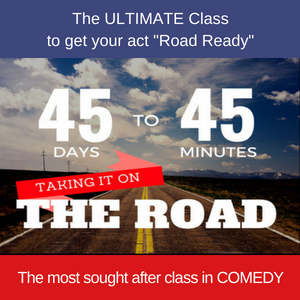 . . → Read More: Is Stage Time the “Only Way” to Learn Comedy?